Transformation is best brought about from within, and best supported by collaborative and distributed leadership rooted in a meaningful place. NHS Collaborate is an engine for cultural change, connecting leaders who are committed to transformation through relationships based on trust. Collaborate will be holding an immersive workshop on June 28 from 10am – 12pm in South Gallery Suite 22. We will share the approach and methodology that has grown Collaborate from a handful of leaders to a community of many hundreds of leaders in health and care across the country, both clinical and non-clinical. It will give leaders and aspiring leaders an opportunity to connect with each other in entirely new ways – and explore transformation through a new lens. 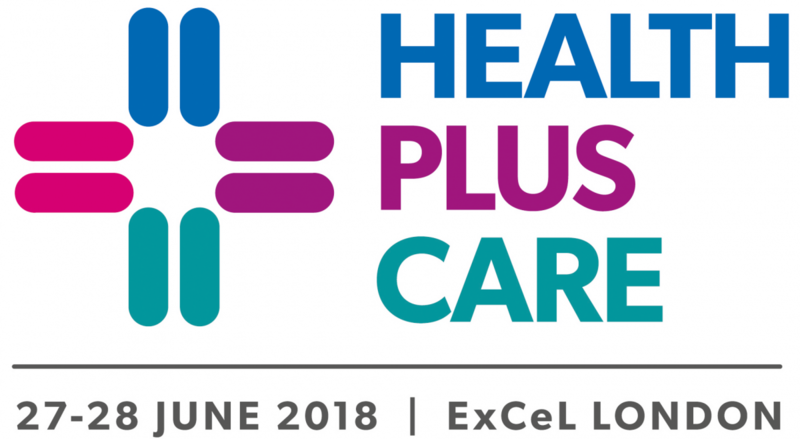 Health plus Care is great place to network, learn and share ideas, and attracts thousands of health professionals each year. As well as our interactive workshop, you will find us at Stand S40 on both days.